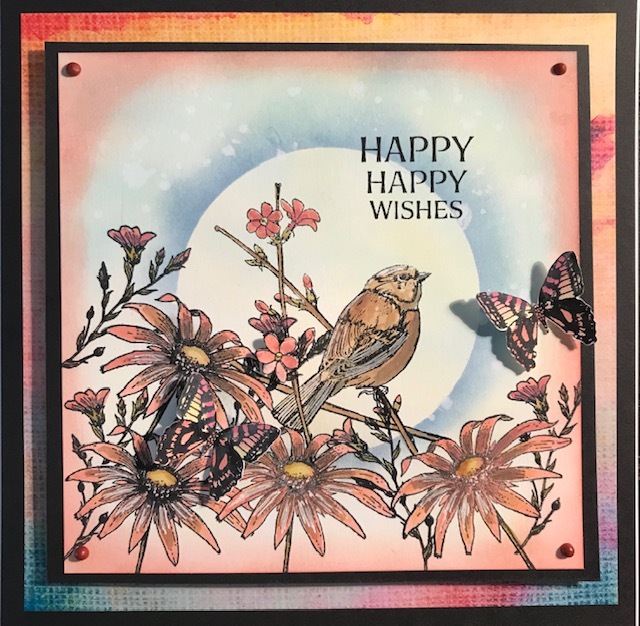 Good morning, we have some more inspiration for our current 'Spring' theme which runs until Wednesday 1st May so if you have not already joined in there is plenty of time to do so to be in with a chance of winning one of the super prizes on offer. I am also excited to welcome a new member to the team Kath, many of you will already know her and her love of Penny Black stamps as she has been a Guest Designers from our sister challenge Allsorts over the past couple of years, so please join me in giving her a big welcome. 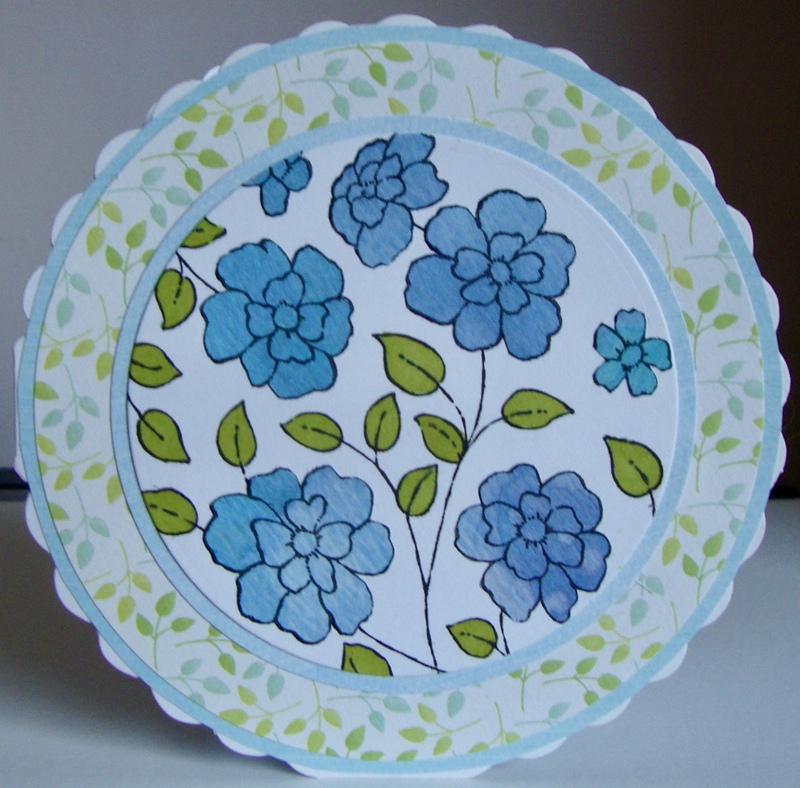 Using Penny Black 30-415 Garden Charmers and 30-419 Happy Wishes. Myself and the team would like to wish you all a Happy Easter. 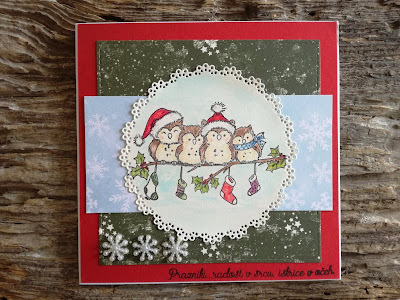 It's such a lovely time of year and we hope you will join us in celebrating this beautiful season and share all your hand stamped creations. Morning Peeps, time to announce the winners of our 'Going Round in Circles' theme, it was slow going to start with but once it got going we had some super entries and some really interesting circle cards, coins and ways of incorporating them into your work. 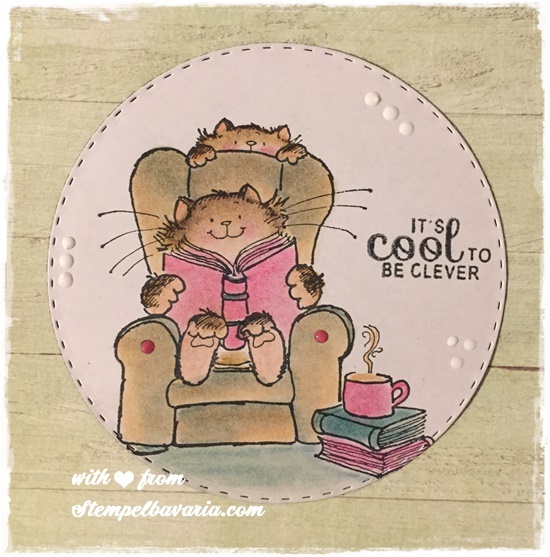 Well done to you all, please mail me by Thursday 11th April so I can arrange for you to receive your prizes and so collect our winners badge to display on your own blogs. 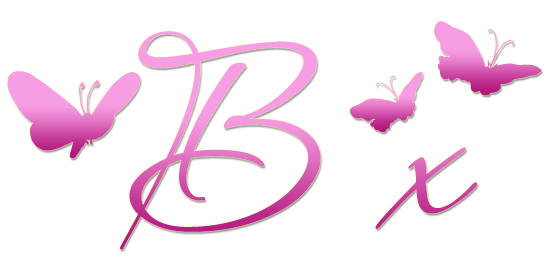 Please pop back Sunday when we will have a new challenge with more super prizes. Morning everyone and what better way to start the week than with some Penny Black inspiration following our 'Going Round in Circles' theme. 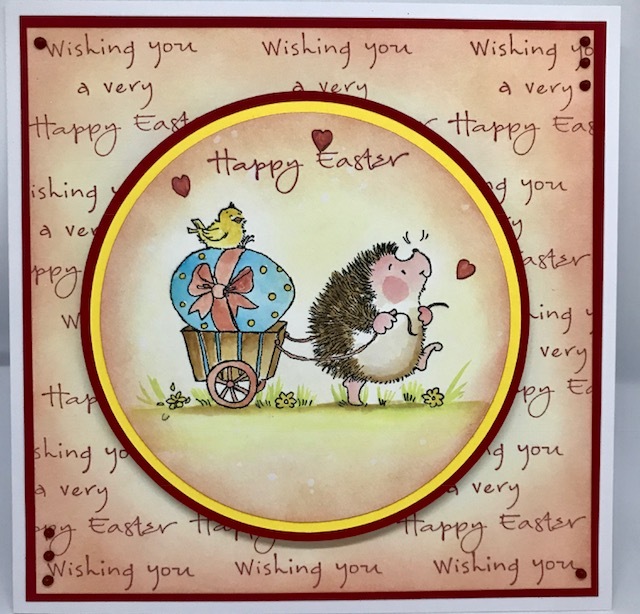 The challenge runs until 3rd April so there is still plenty of time to join in for a chance to win one of the fab prizes on offer. 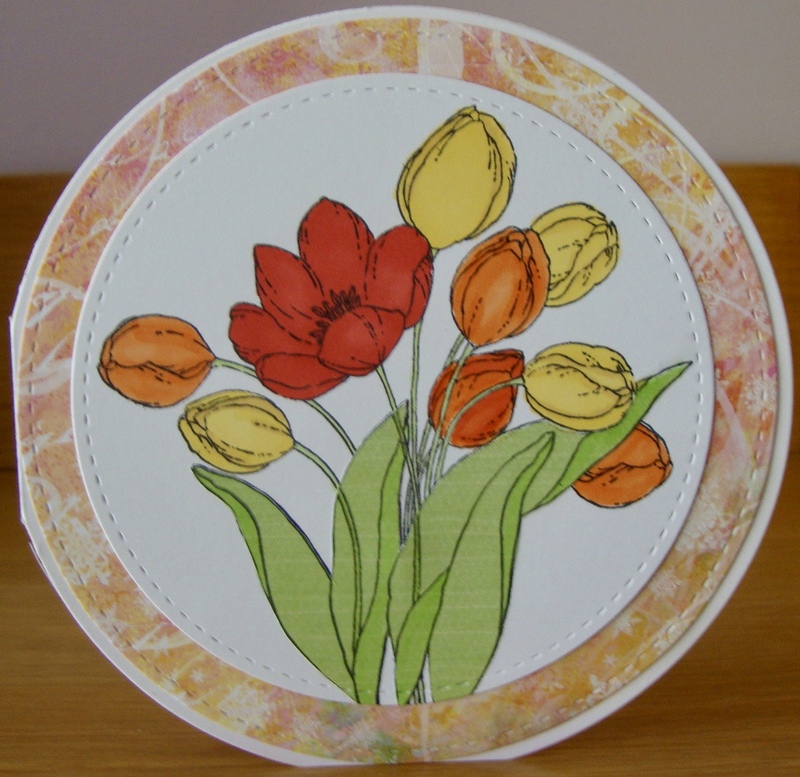 Using Penny Black 40-059 Easter March. 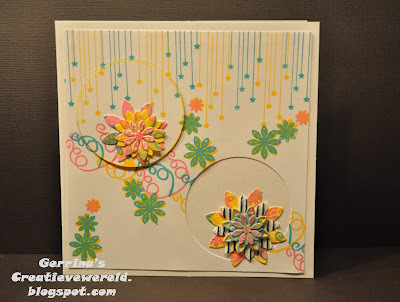 Simple as that, circle cards or cards with circle elements on them such as die cut mats and layers, but more than just a circle for a moon or sun mind you as that will not be sufficient. 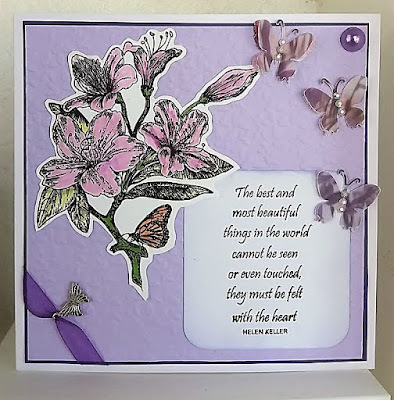 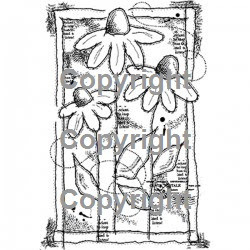 We hope you will enjoy the theme and look forward to seeing all your had stamped artwork. 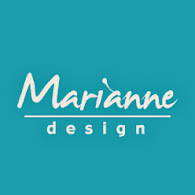 We are thrilled to welcome Lost Coast designs as a sponsor this month who are offering a lucky winner a $10 store voucher. 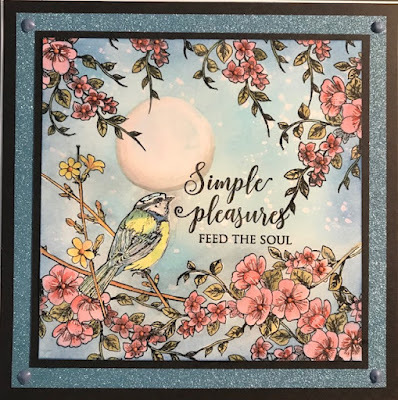 Lost Coast are a rubber stamp company offering a sophisticated line of unique vintage, collage, shrine, angel and other images to excite your creative impulses. 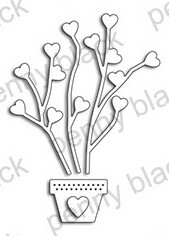 And one further prize of a pretty Tattered Lace leaf dies set. 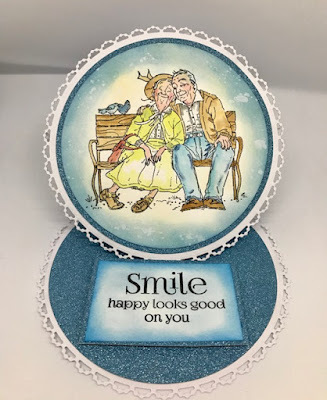 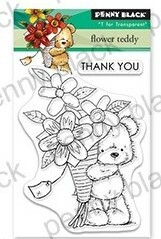 Using Penny Black 40-587 Young Love and 30-416 Happy Thoughts. 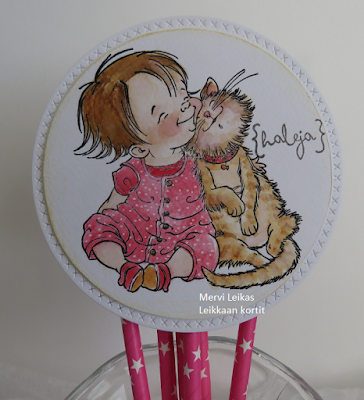 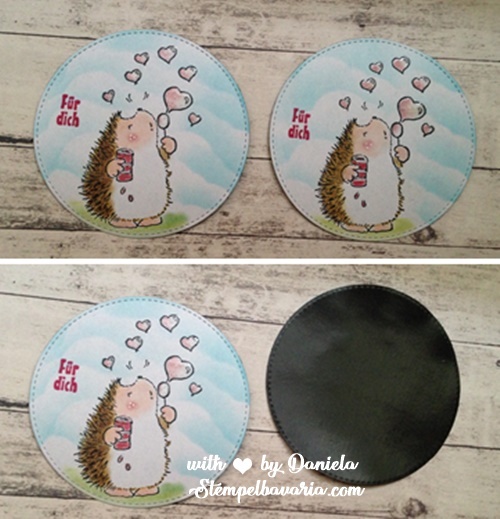 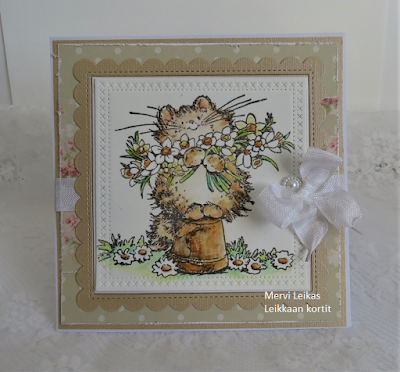 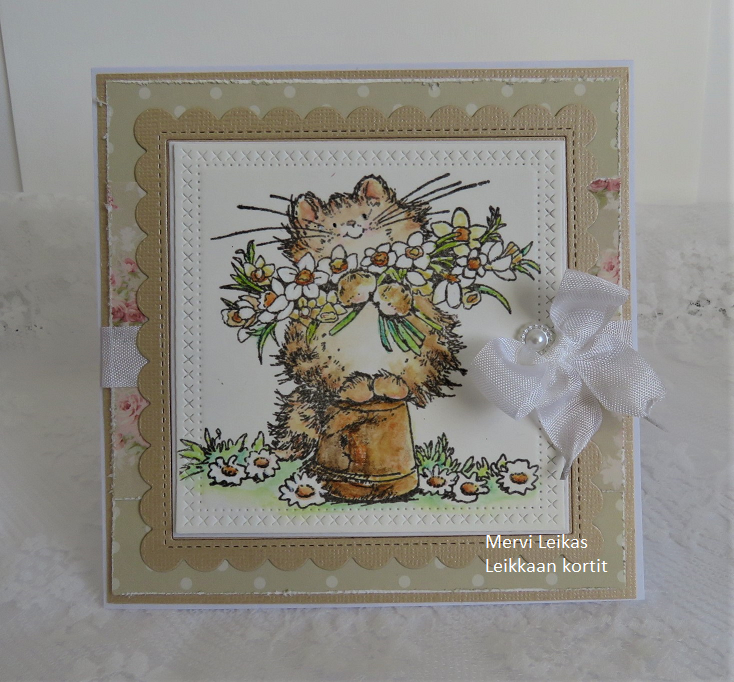 Using Penny Black 40-527 Purr-fect! Now it's over to you and we look forward to seeing all your creations.